Professional Information:Spotless Mattress Cleaning Melbourne provides professional Mattress Cleaning and Mattress Sanitizing services in Melbourne. Call for Free quote!! 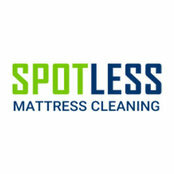 Spotless mattress cleaning Melbourne offers a cost effective & certified service. 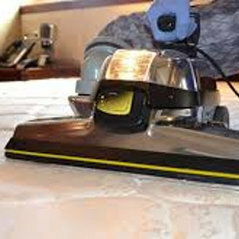 We are known for a best mattress steam cleaning in Melbourne 3000.